The Pujol Law Group is a dedicated and professional, Residential and Commercial Real Estate Attorney Group, with full Title and Closing Services. 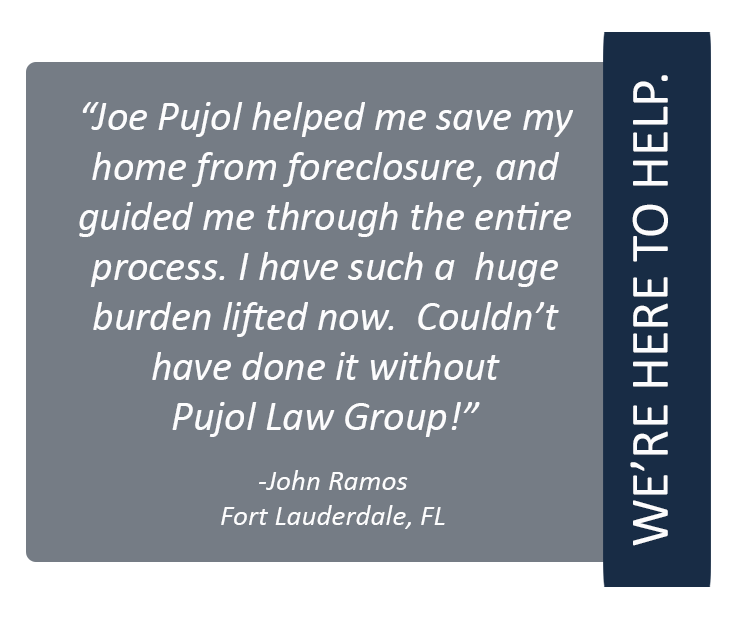 With over two decades of experience, The Pujol Law Group has provided transactional real estate and closing services for clients throughout the South Florida region. Our law offices are set up to provide each client with a wide range of services. We strive to provide each and every client with unparalleled customer service and attention to detail. Pujol Law Group offers closing, title insurance, and all related legal services to buyers, sellers, borrowers or lenders and investors. All of our services are designed to preserve and protect your legal rights. We offer extremely competitive rates, so call us today! Real estate law is a bit complex and without the appropriate representation, could be disastrous. We at the Pujol Law Group, with over 8,500 closings, are keenly aware of those pitfalls and will protect your rights. 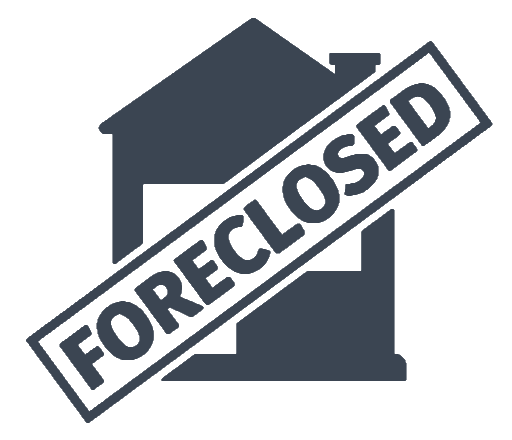 Pujol Law Group offers our client’s representation in all areas of real estate law. Should the need arise, we are there for you with help in loss mitigation, foreclosure defense, loan modifications, loan reinstatement, homerefinancing, short sales, reverse mortgage and consumer law. We are confident that our friendly, compassionate and seasoned legal team will not only represent you with dignity and pride, but strives to achieve your best possible outcome. Contact us today to learn how we can help you! Pujol Law Group strives to build close working relationships with our clients, as our philosophy states. When buying, selling or refinancing a family home or a piece of commercial real estate in South Florida, allow Pujol Law Group to handle the hard part, so you can relax. The Pujol Law Group has successfully handled more than 8,500 real estate transactions! Our commitment to excellence has paved the way to give each and every client our personal attention to detail, and cover all aspects of their real estate transactions from the initial offer to the closing and the writing of the title insurance. Having a professional and knowledgeable attorney handle your real estate closing is essential, to protect your financial interests. We want you to have peace of mind, knowing that Pujol Law is handling your all of your legal matters. Having the proper legal representation can ensure that the complex financing, title, and contract paperwork is handled correctly and results in a smooth closing with little chance of surprise. The Pujol Law Group is here for you every step of the way. Call us today!